Hi! 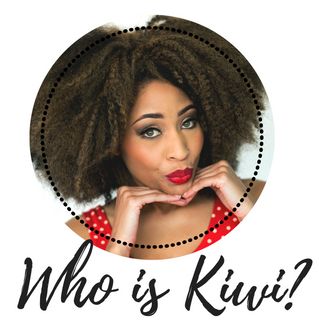 My name is Kiwi, I am a lifestyle + travel millennial blogger who takes blogging to the next level. My blog was created to promote visuals of fun, exploration and excitement to show young adults that life is meant to be explored. I’ve always been a writer, I went to school for Mass Media Communication + Public Relations so media has always been my destiny. Well, something happened between me graduating from college and going into corporate America and felt like hmmmm…does adult-ing mean now having to just submit to bills and communing to work while chugging coffee to keep awake? I know I didn’t sacrifice my Peter Pan dreams, prayed to hurry up and grow up only for me to dread being an adult. I am still a big kid! I love to have fun. 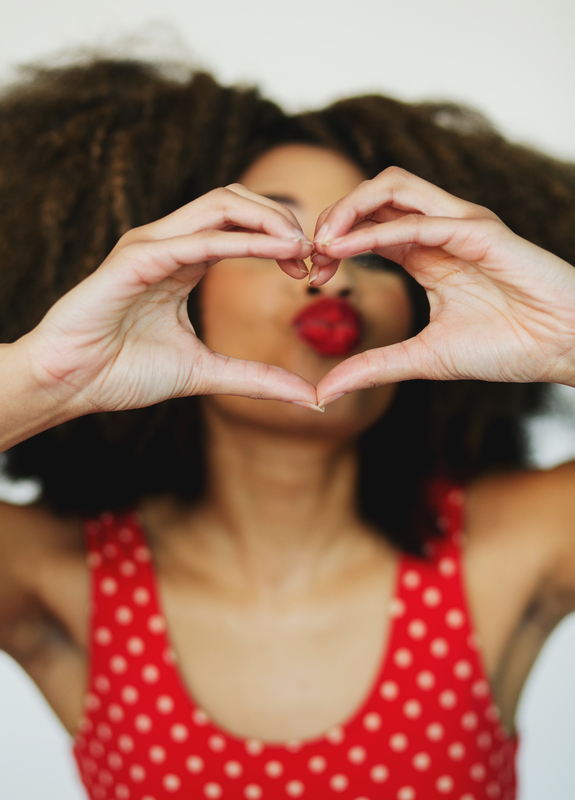 I love to be the life of the party, and sharing my joy with my friends and exploring new places locally, out of town and even internationally. It’s time to make being an adult cool again. I love all things media + entertainment + beauty + fashion + food + new trends+ travel and anything that excites the senses. This was the inspiration to creating KiwiTheBeauty.com in 2012, to show the world how I have fun and new discoveries through my eyes. My goal is to inspire people to live outside the box, outside of their 9-to-5 and start to have fun with life has to offer. I’m trying to be your blogger BFF aka Your Favorite Blogger. Let’s be friends! PS: You can find me online at these following links! Be social with me!